Here they are! 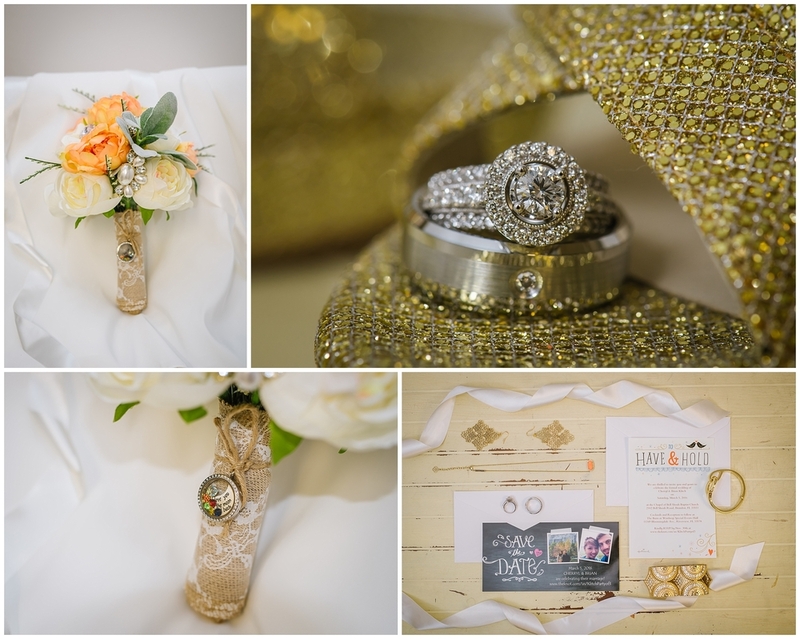 Sneak peeks from Cherryl and Brian's gorgeous wedding day! 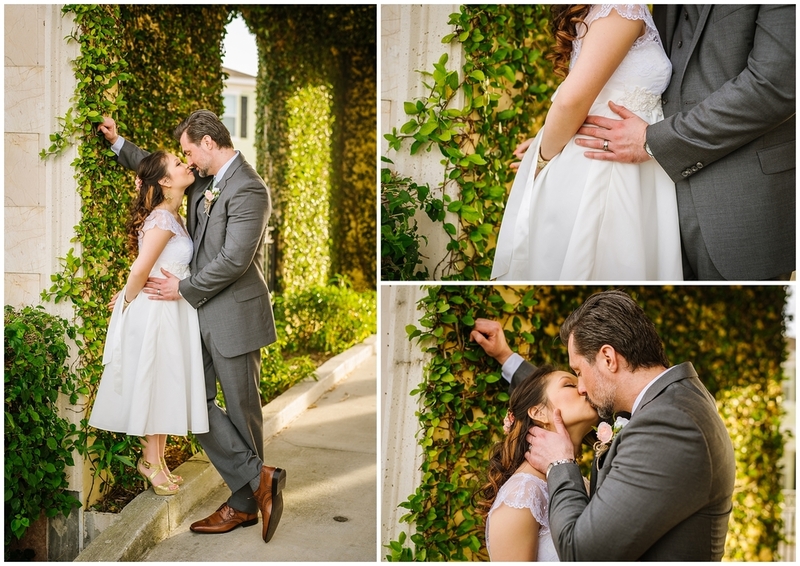 I just loved their bright and fresh spring colors, it truly complimented their happy and easy going connection. It was such a treat to have so much time with them too! 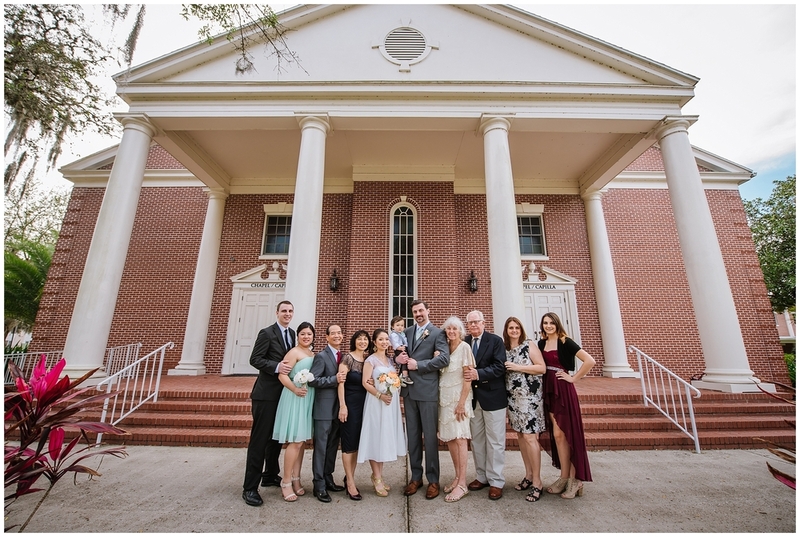 We were able to take our time with all of Cherryl's extended family at the church before having a ton more time to explore Winthrop with the intimate bridal party. These two have so much to celebrate! I loved how they included their super handsome show-stealer mini me in their formals! I mean seriously, how cute is he with his suspenders and bowtie! I am also happy to share that they are expecting a little sister in July! Cherryl was absolutely radiant with contentment and happiness all day. We were so lucky to have gorgeous light too! 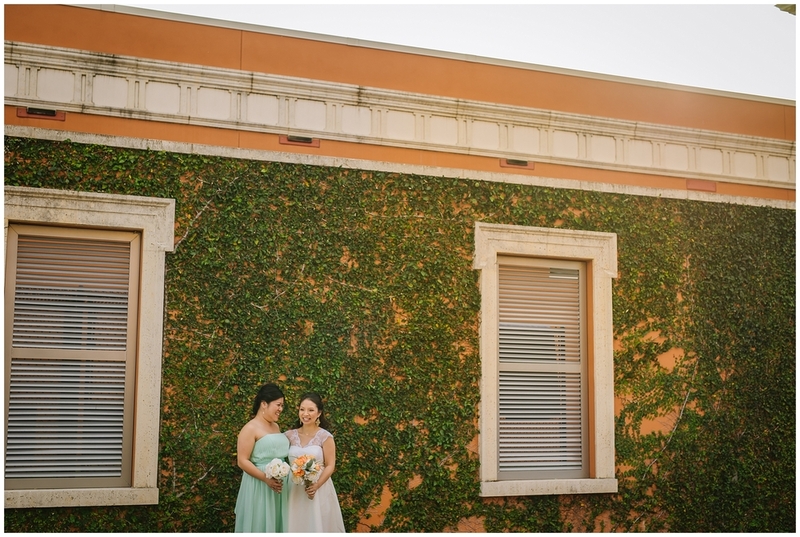 I was really into all of the great architectural detail around Winthrop, especially when it was ivy covered! 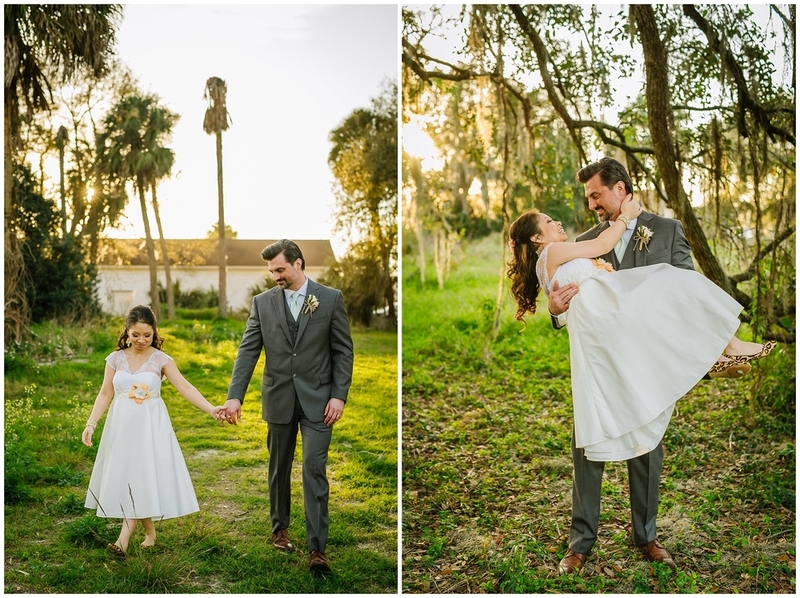 We even played around in the overgrown greenery around the beautiful Wintrhop Barn. We ave waist high grass! But you can barely tell when Brian is standing in it! He's so tall! It was so sweet posing them, Cherryl looked so adorable without trying! Here are my favorite detials, moments, and portratis from their lovely day!